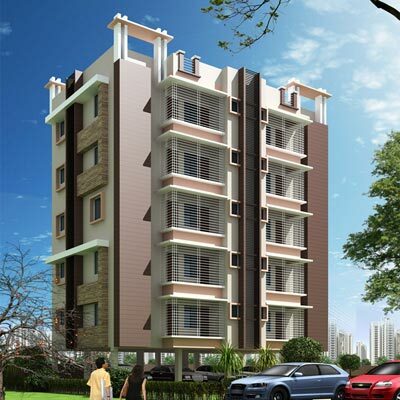 Seller > Flat / Apartment | Margo Pardih, Jamshedpur. Seller > Flat / Apartment | Kharkai Bridge, Jamshedpur. M.P.Moti Fabulously located only 200 mtr from Kharkai Bridge towars Bistupur to Adityapur. 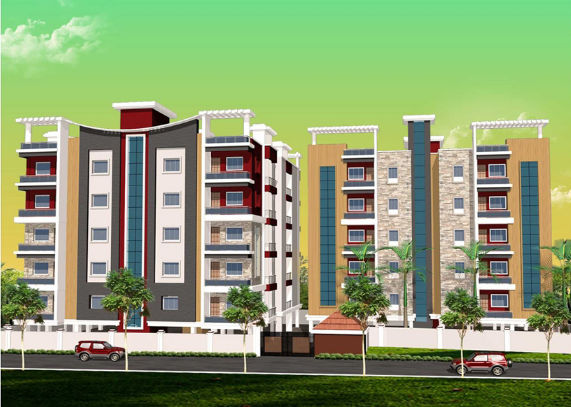 Seller > Flat / Apartment | Adityapur, Jamshedpur. Seller > Flat / Apartment | Off NH-33, Jamshedpur. Minutes away from the heart of the city, spread away sprawling acres near Pardih Chowk on NH 33. We always wish, the distances that we travel from home to work, for business and for routine jobs are reduced somehow. Lessor > Flat / Apartment | kadma, Jamshedpur. Shashank Nidhi Construction Pvt. Ltd.